Each October we celebrate one of the most sought-after career paths, and honor those who were willing to make the commitment to pursue their dream of becoming a Physician Assistant. PA programs across the country are more competitive than ever, in this, our 50th year of existence. So many have contributed to the positive light surrounding the Physician Assistant profession, and the professional progress we have made is downright inspiring. In honor of Physician Assistant week, I’d like to reflect on perhaps the most appealing aspect of our calling: opportunity. We all have the opportunity to serve our colleagues and our communities - and to do so in a capacity that is both meaningful and kind. We are committed to continued excellence through ongoing education and board recertification. Though we all feel a little sick in the pit of our stomachs when board recertification time rolls around, it facilitates further opportunity. Looking back on my own experience as a PA, I spent 8 years in reconstructive plastic surgery and now enjoy a career in aesthetic medicine and varicose vein care. When my daughter was born, I knew I wanted to spend a great deal of time with her, while still maintaining my role as a professional. I have always appreciated knowing that we all have the opportunity for change should we wish to pursue it. The ability to pursue a tremendous variety of career opportunities across a broad field of specialties, based purely on our evolving personal and professional needs, is a gift. The opportunity value of our education and ongoing training is limitless. Having the chance to let our own personal interests and experience guide us through the twists and turns of our careers is almost surreal at times. How many professions offer the opportunity to serve the young and old, the sick and well, perform research, educate, innovate, and to do so with limitless potential? What an opportunity we have been afforded. I think this appreciation is a mentality we need to instill as mentors and colleagues. Each day we encounter a plethora of issues and tests—sometimes solutions are in our control, and sometimes not so much. Either way, I challenge you to look for the opportunity in every single one of them. 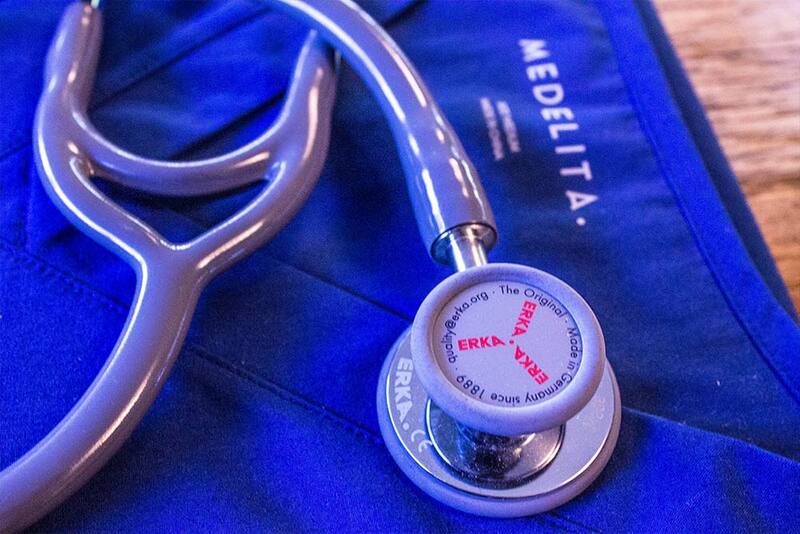 As a Physician Assistant, you are more than prepared to handle each opportunity you face. 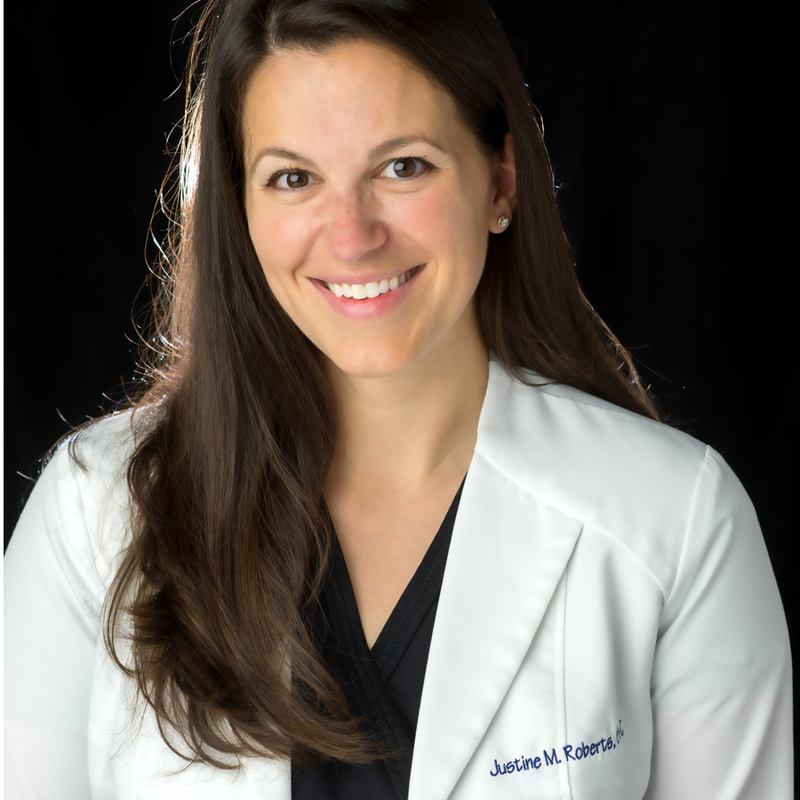 Justine Roberts, MPAS, PA-C, MBA is a board certified Physician Assistant specializing in Aesthetic Medicine. She is a three-time graduate of Saint Francis University, where she obtained her Master of Physician Assistant Science and Master of Business Administration. In addition to acting as an adjunct instructor at her alma mater, she enjoys educating her colleagues as a National Training Consultant for both Suneva Medical and Aesthetic Medical Educators Training.